Usually more than 80% of the project manager’s time is spent on communication and most resources advise between 80% to 90%. We need various skills in communication, and one of them is making presentations. How do you present?, how do you gain trust?, how do you engage with your audience and get the best result for the project? How do you make sure they don’t sleep or keep checking their phones during your presentation? Frank Turley is a project management author, speaker, and adviser, with more than 16 years of experience in project management. He covers both PRINCE2® and Agile concepts. Frank is on a mission to help aspiring project managers gain practical experience. He does this through his writings, sample projects, tips, and innovative ways of teaching the PM methodologies. 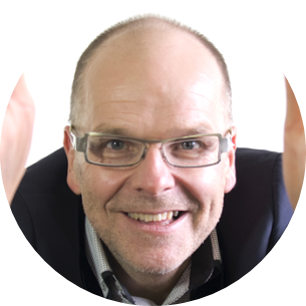 Frank is a regular speaker at PM events on topics such as PM skills and making it easy for people to get started in project management, gain skills and picking up PM experience. He also suggests volunteering as the best way to open yourself up to gaining these skills, as this is working for many people.